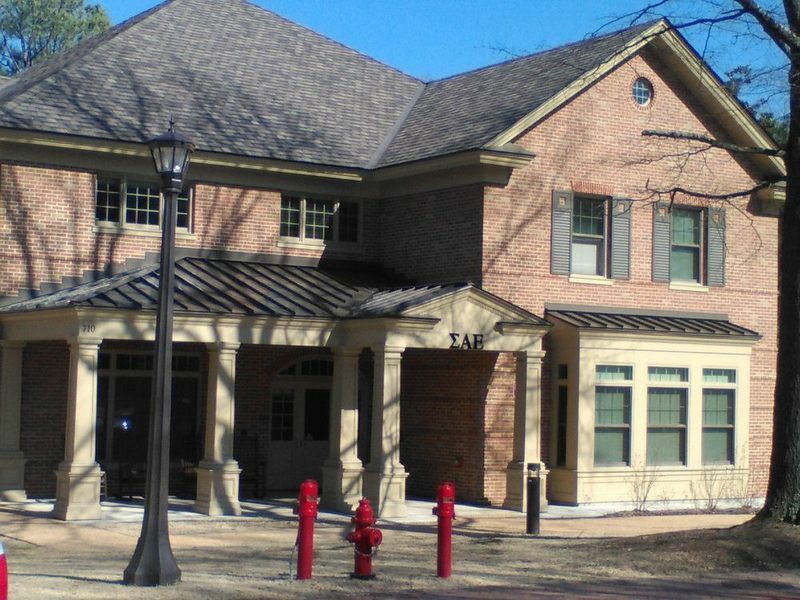 The new Fraternity Complex is a 187-bed complex consisting of eleven 17-bed fraternity houses and a community building. 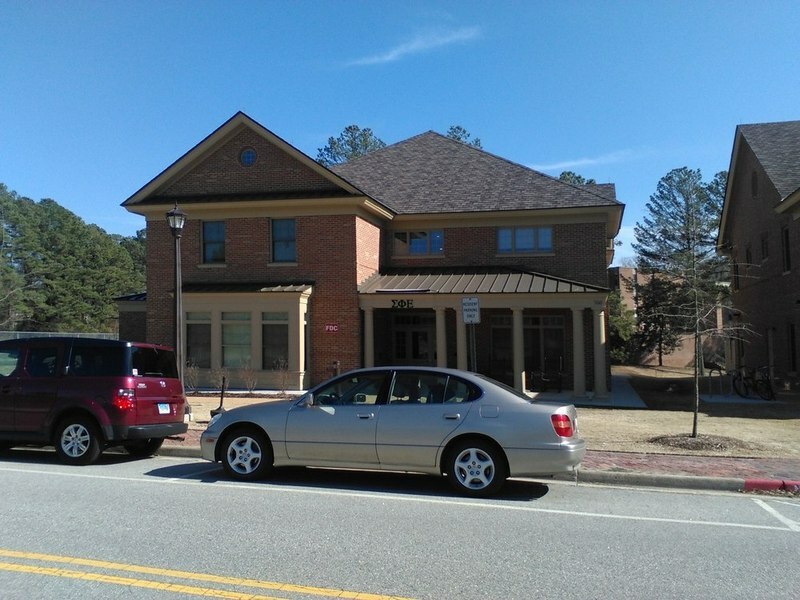 Opened for residents in fall of 2013, this complex is located across the street from William & Mary Hall. As of 2014, this segment of the complex is home to Sigma Pi, Delta Chi, Alpha Tau Omega, Kappa Alpha, and Kappa Sigma. Prior to 2013, "the Units", now known as Green and Gold Village, housed the fraternities. This complex was constructed 1965 and 1968 and housed fraternities until the recent opening of the new complex, after which it has housed freshmen. Sigma Alpha Epsilon House, 2015: Photograph of the Sigma Alpha Epsilon house located in the Fraternity Complex. ~ Source: University Archives Photograph Collection, UA 8. ~ Creator: College of William and Mary. 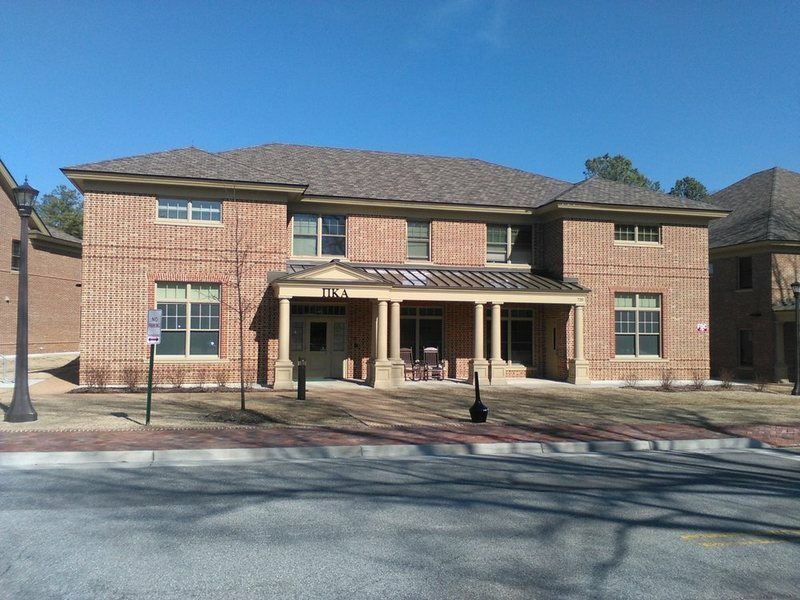 Pi Kappa Alpha House, 2015: Photograph of the Pi Kappa Alpha house located in the Fraternity Complex. ~ Source: University Archives Photograph Collection, UA 8. ~ Creator: College of William and Mary. Delta Phi House, 2015: Photograph of the Delta Phi house located in the Fraternity Complex. ~ Source: University Archives Photograph Collection, UA 8. ~ Creator: College of William and Mary. 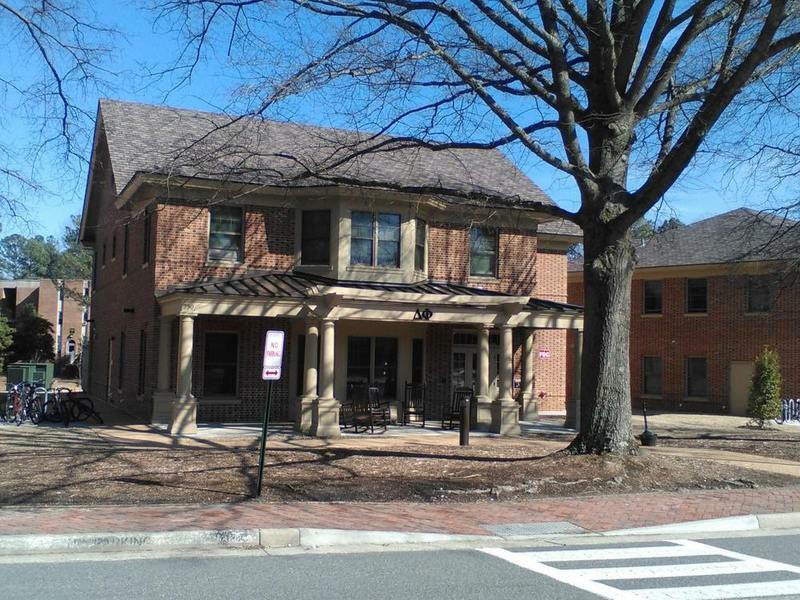 Beta Theta Pi House, 2015: Photograph of the Beta Theta Pi house located in the Fraternity Complex. ~ Source: University Archives Photograph Collection, UA 8. ~ Creator: College of William and Mary. 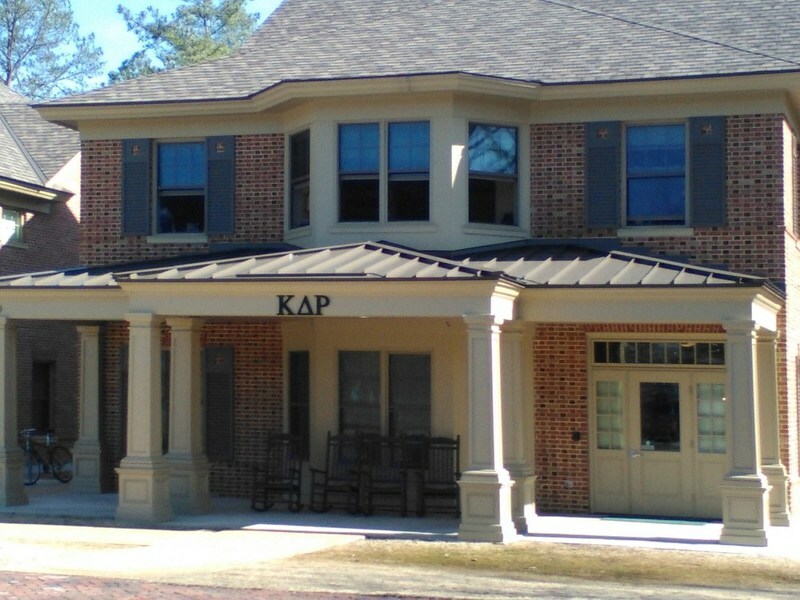 Kappa Delta Rho, 2015: Photograph of the Kappa Delta Rho house in the Fraternity Complex. ~ Source: University Archives Photograph Collection, UA 8. ~ Creator: College of William and Mary. Sigma Alpha Epsilon House, 2015: Photograph of the Sigma Phi Epsilon house located in the Fraternity Complex. ~ Source: University Archives Photograph Collection, UA 8. ~ Creator: College of William and Mary. 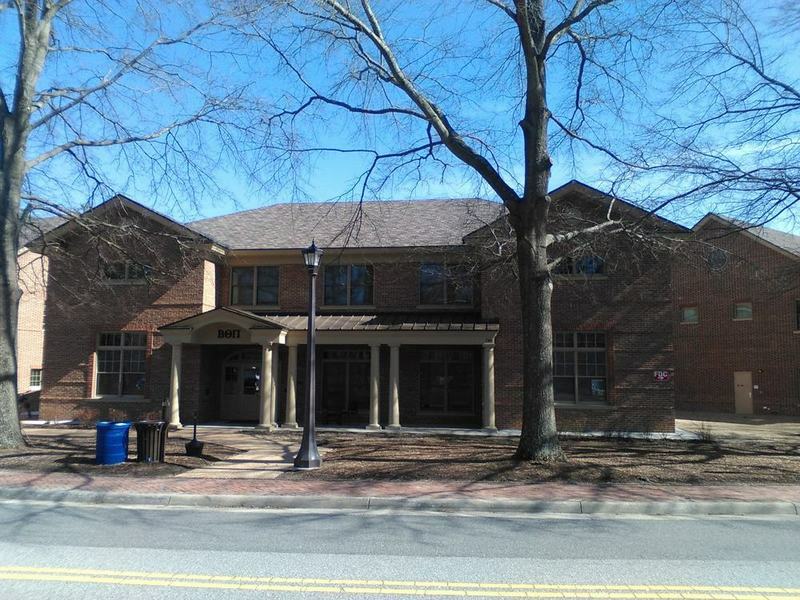 Special Collections Research Center, Swem Library, College of William and Mary., “Fraternity Complex A, Constructed 2012-2013,” TribeTrek, accessed April 26, 2019, https://tribetrek.wm.edu/items/show/72.